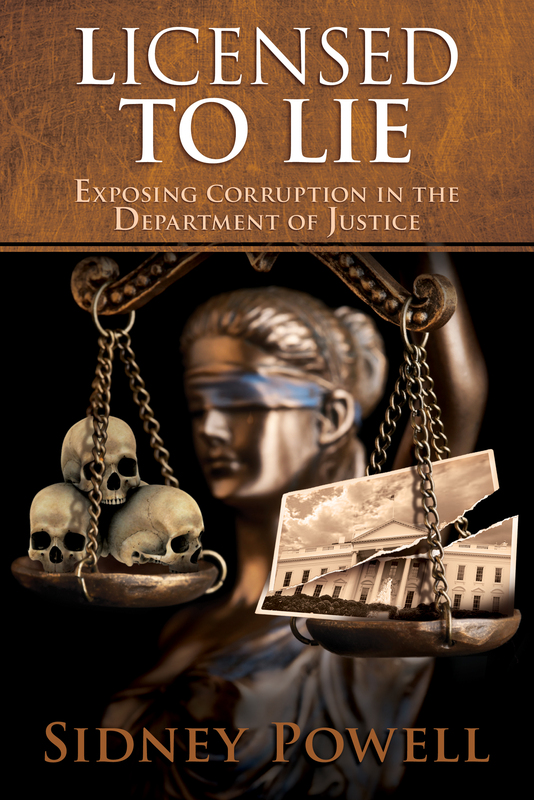 Tuesday, July 15 at 2pm-4pm – Come over to Old Capitol Books to meet Sidney Powell, powerhouse attorney and author of Licensed to Lie: Exposing Corruption in the Department of Justice. 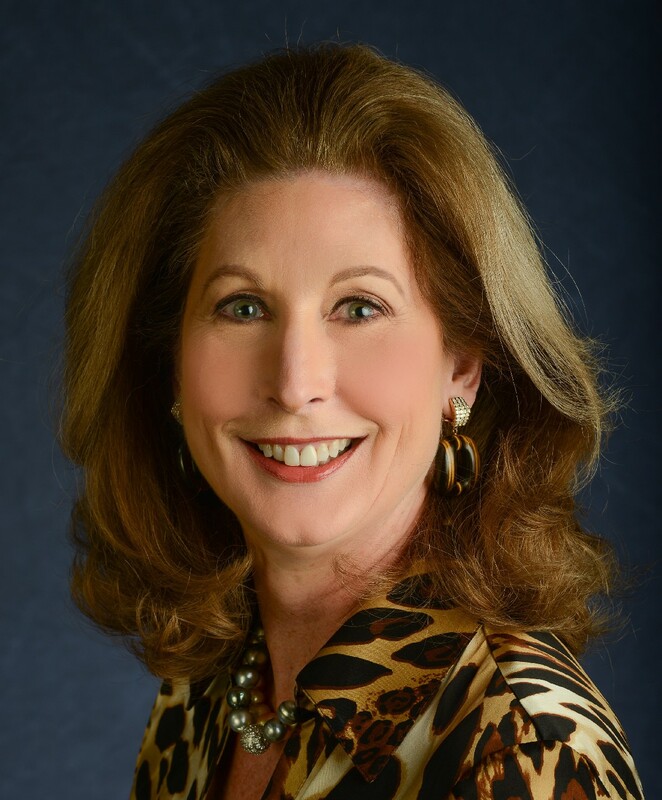 Sidney Powell served in the Department of Justice for ten years in Texas and Virginia and has devoted her private practice to federal appeals for the past twenty years. She was the youngest Assistant United States Attorney in the country when she was appointed. Later, she became Chief of the Appellate Section for the Western and Northern Districts of Texas. She is a Fellow of the American Academy of Appellate Lawyers and served as its President. Recognized by her peers as a “Super Lawyer” and named as one of the “Best Lawyers in America” for years, she has been lead counsel in more than 500 appeals in the United States Court of Appeals for the Fifth Circuit, resulting in more than 180 published opinions, and was President of the Bar Association of the Fifth Federal Circuit. Powell’s briefs have long been featured as samples for practitioners.